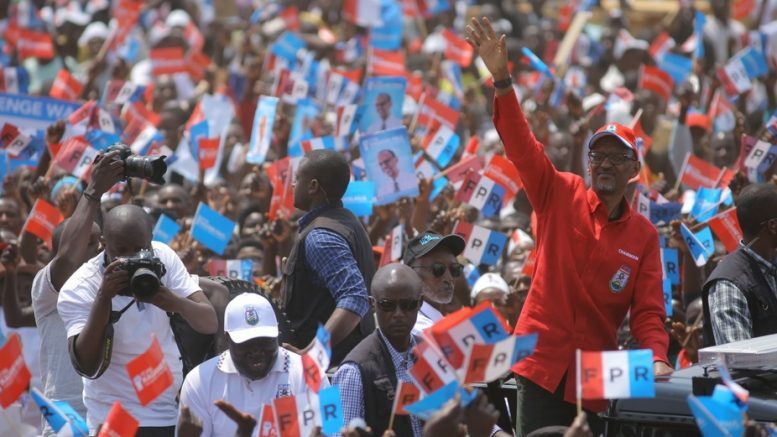 After the seizure of power by arms, Paul Kagame reigns over Rwanda as an absolute master. He was elected twice successively and, after the revision of the constitution, in 2015, it has just been made real, but this time for life. A democracy peculiar to him and his Anglo-Saxon allies.